Extensive Structural and Waterproofing Damages to a complex of residential townhouses with defective construction works. 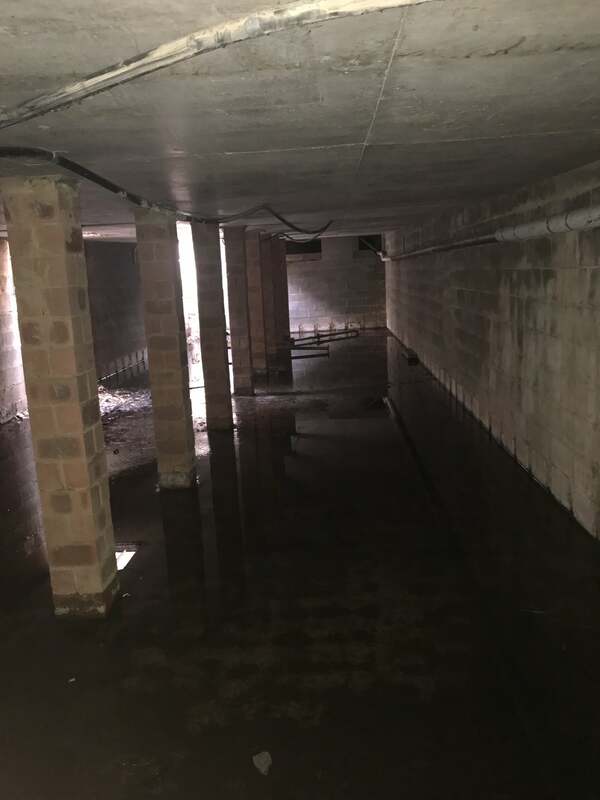 Preparation of full repair specifications for Structural and Waterproofing repairs as well as improvement works to the existing inadequate Stormwater Drainage system. Tender document preparation, tender return analysis and contract admin for remedial repair works of ~$1.5M.